In March last year, hidden deep in the EBRD’s web page about the EBRD’s Direct Financing Framework, Bankwatch found an item detailing a EUR 4.1 million loan to a company called Aktuel Energy Group in Macedonia. Further investigation showed that the loan was destined to support a series of small hydropower plants, including one on Krapska river, and our alarm bells started ringing. The Krapska hydropower project is particularly controversial. 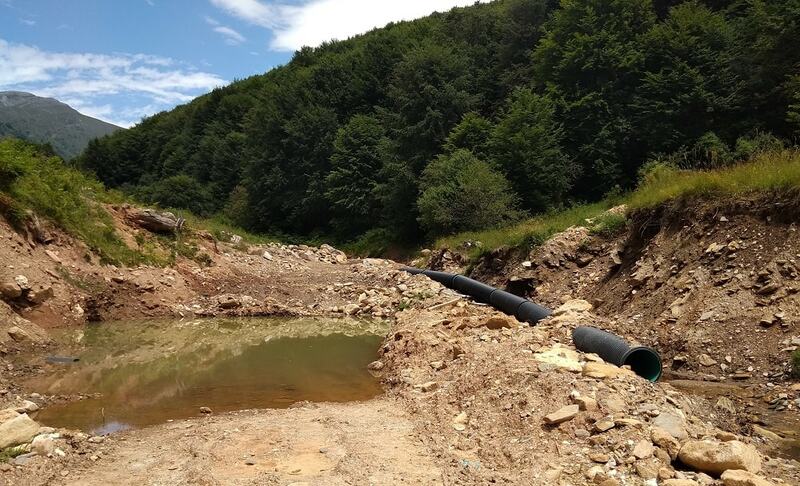 Yet after almost a year, we are still no closer to understanding how the EBRD assessed the environmental impact of the project and how it concluded it would be acceptable. 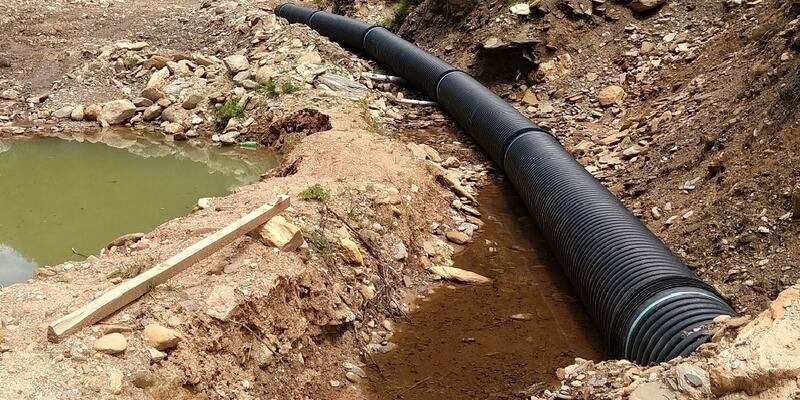 This is because the EBRD refuses to release its environmental studies on the project. The EBRD claimed that environmental and social due diligence and an assessment of the aquatic biodiversity had been carried out. On 16 April 2018, our colleagues from Front 21/42 asked for the studies and the assessment, only to be denied in May, with the none-too-informative explanation that the “EBRD does not disclose due diligence reports on category B projects”. After verifying that the project is within the Emerald site location, we sent the EBRD a report. Once again we asked for the additional environmental studies as well as asking for the EBRD to confirm whether the site is indeed in the protected area. We also asked the EBRD to carry out an urgent site visit. By 7 November, we had heard nothing back, so sent a reminder. After almost 80 days – double the maximum period the bank’s Public Information Policy allows – the EBRD committed to carry out a field visit in 3-4 months’ time and provide an update. But the river valley does not have that much time. Construction of the plant is at an advanced stage, and every delay in information disclosure reduces the chances of meaningful participation of the public in decision-making and making appropriate changes in the project that might help to mitigate its impacts. To try to break the deadlock, today we have filed a formal appeal to the EBRD’s Secretary General. We argue that there is no substantial reason to withhold the environmental studies for the project, just because it falls into environmental category “B” and not “A”. 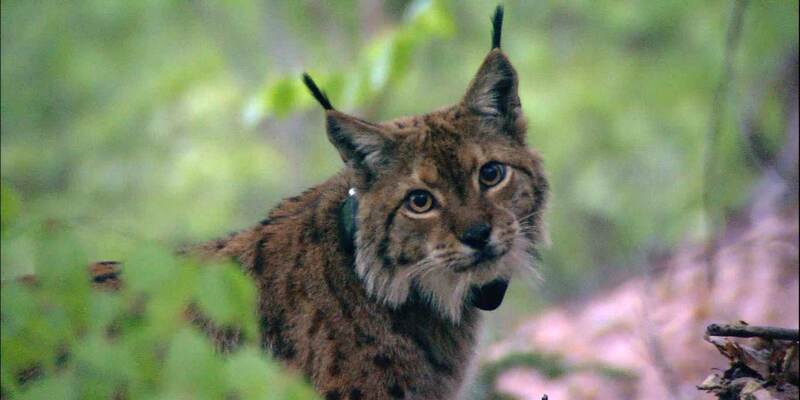 In addition, the fact that the project is potentially in a protected area means it should have been treated as Category “A”, and thus subject to a full environmental and social impact assessment and public consultations. The usual excuse for the bank not to disclose information is that it contains commercially sensitive information, but this cannot be the case for environmental studies. It can disclose environmental information about higher risk category A projects, so why not for category B? Will the EBRD’s new information policy help? The question is especially relevant at the moment, as the bank is updating its public information policy – now to be called the Access to Information Policy. The draft suggests that some improvements are on the table, especially the proposed publication of project summaries for projects financed through direct financing facilities. This would, for example, have allowed us to find out earlier that the EBRD was planning to finance the Krapska project. But there are also some more worrying signs: The draft no longer makes clear that 20 working days is the standard period for the bank to answer information requests – in fact it is not clear at all what the standard time should be. The draft of the new Access to Information policy cut out the EBRD’s recognition of the importance of the principles, purpose and ultimate goals of the UNECE Aarhus Convention on Access to environmental information, participation and justice. At the same time there are no commitments to disclose environmental information about category B projects. Bankwatch has years of experience showing that such projects can have serious impacts on nature, so there is really no excuse not to disclose environmental assessments. The EBRD has claimed that it is serious about improving its information policy, after years of failing to make any significant changes. As we have already shown, this is not an isolated case and Krapska is a litmus test. If the bank’s disclosure policy cannot allay our concerns about such projects then it is not fit for purpose. How many repetitions are needed to learn this lesson?